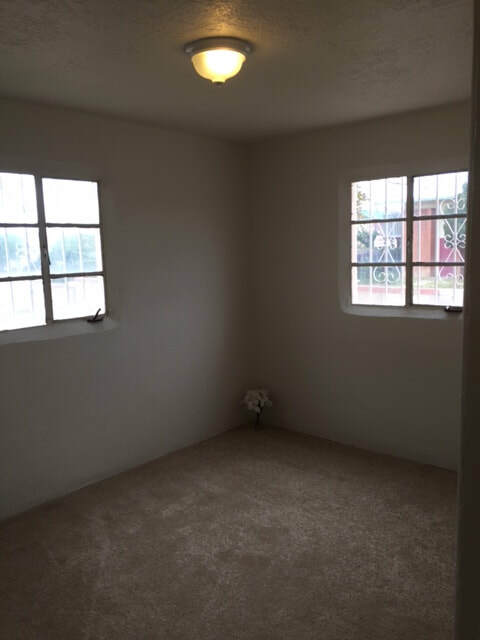 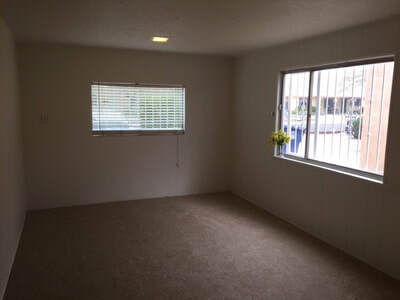 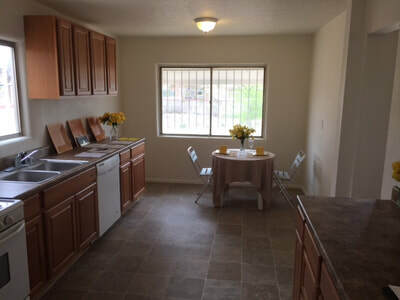 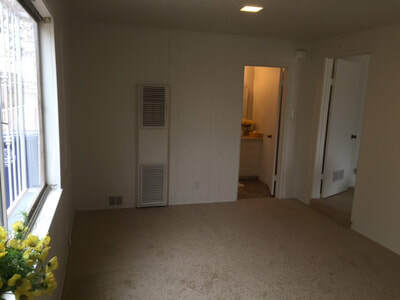 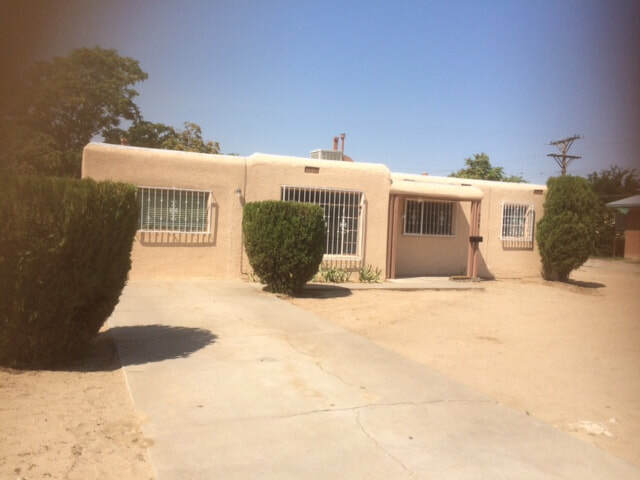 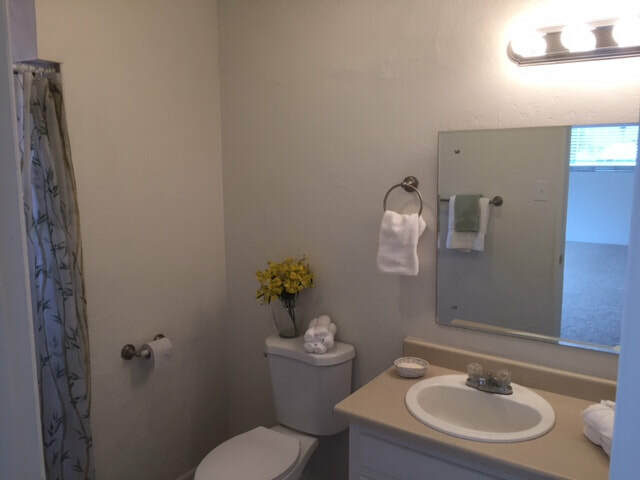 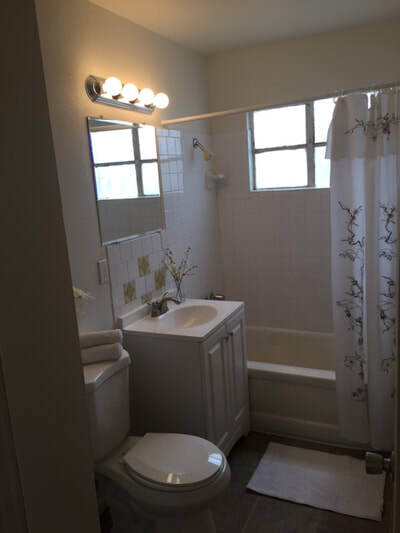 Fully remodeled 4Bedroom, 2Bath, 1300 sq ft Home, with roomy eat-in kitchen(with Gas Stove, Dishwasher, Hood), Backyard Access to huge back yard, big corner lot, convenient location. 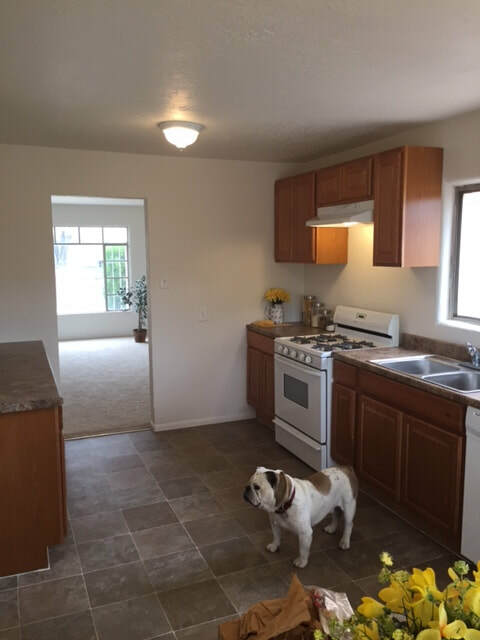 Clean and move-in ready with lots of new kitchen counters and cabinets, new carpet, new paint, new vinyl, white security iron! 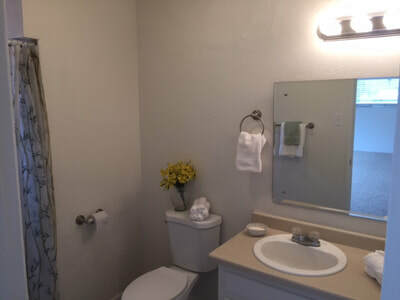 And you'll love the large newly updated Private Master suite with walk-in shower. A must-see! 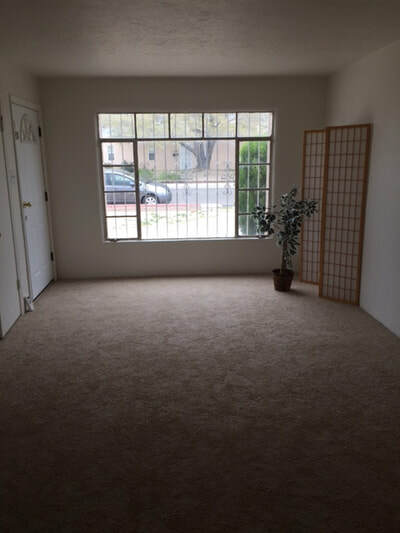 Why just rent?